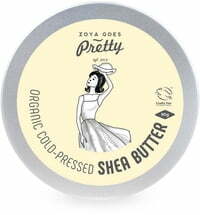 Purely natural and organic care by Zoya goes Pretty! 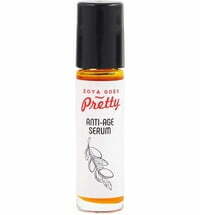 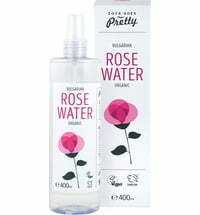 "We, at Zoya Goes Pretty believe life beats in the pure nature and its simple and genuine designs. 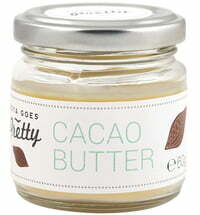 That is why we created our skin care using 100% raw, unrefined and organic butters. 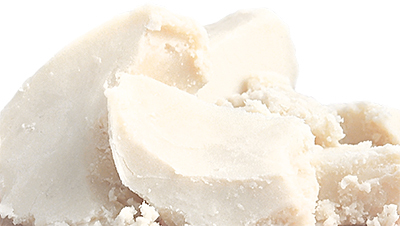 We melt them together below 40° to give you a unique, yet simple skincare. 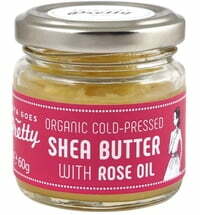 Our butter blends are 100% raw, unrefined and organic – keeping all essential nutrients, just as nature intended." 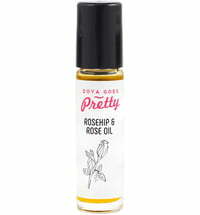 "We believe in simple and pure skin care. 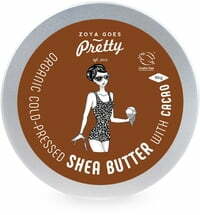 That is why we use just two butters in each Zoya Goes Pretty tin. 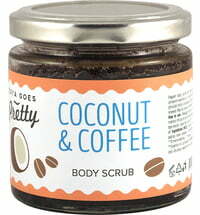 All our blends are carefully selected and mixed below 40° to give your skin the nutrients it needs." 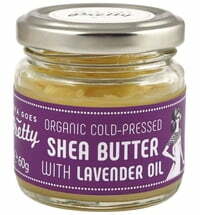 "Our butters are all organic and unrefined. 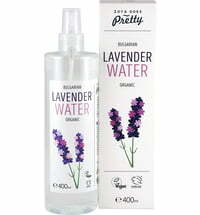 No processing, no toxic chemicals, no human spoil. 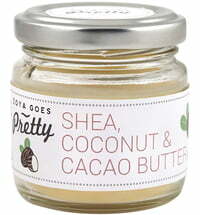 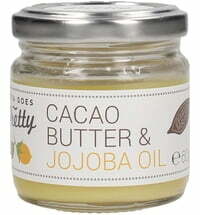 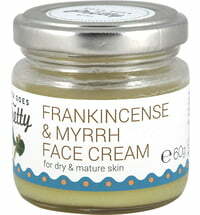 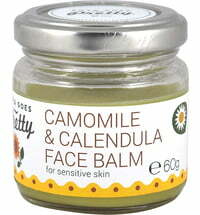 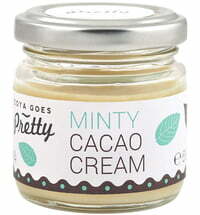 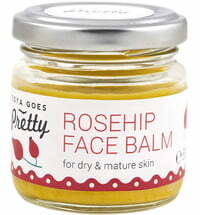 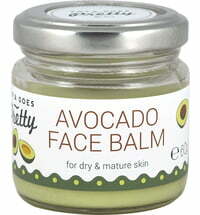 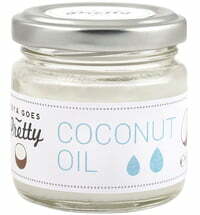 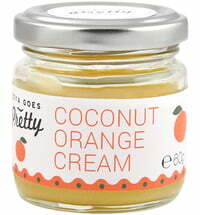 Only the simplest and purest combination of natural butters – good for your face, good for your body."